Music Industry Advertising, marketing, and musician sponsorships. START YOUR ADVERTISING TODAY, TWO EASY STEPS, SEE PACKAGES BELOW! On all banner ad campaigns we guarantee ALL Impressions are served (or better) or your money back for that month! Melodyfusion.com provides advertising options to fit the needs of a large corporation interested in branding campaigns, small independent instrument manufacturers, and retailers focused on ROI. Perfect for music gear manufacturers, retailers, and music websites. 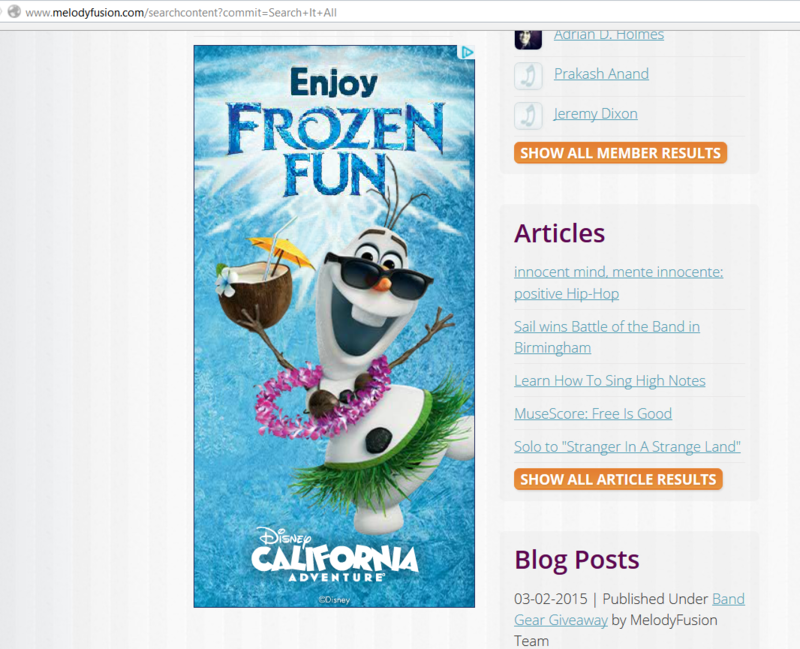 We have some great advertising campaigns available on Melodyfusion.com that can be easily implemented to serve your needs. We offer 3 different placements (300 x 600, 728 x 90, or 300 x 250) of ads throughout the site. Melodyfusion.com is a Social Networking website for musicians, artists, and people who love music. 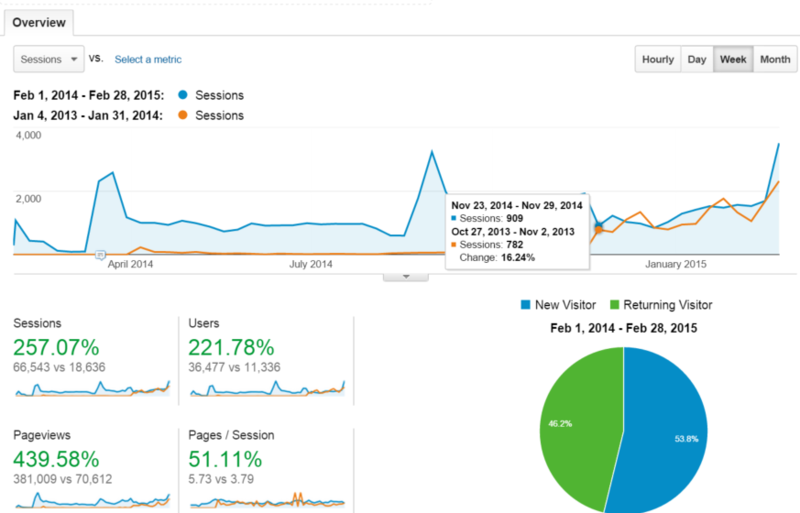 We have grown over 657% in the past 12 months, gaining an average of 30,000 page views a month. To learn more please feel free to request more information. Guarantee over 1 million banner impressions annually! Melodyfusion.com is now offering run of site rotating banner spots for all size banner ads on the website for 12 months. Your ad will rotate throughout the 300 x 600 main ad, 728 x 90 top and footer ad, and 300 x 250 bio page spot. All Premium packages guarantee 100,000 banner impressions per month, no limit on click-throughs, includes homepage placement, and no additional fees. You pay one flat rate yearly. Secure your Premium Yearly Sponsorship Banner Package now for only $3,600 ($3 per thousand impressions) monthly. For advertisers looking for monthly solutions we offer top fold banner sizes with minimum monthly rotations of 50,000 impressions for only $187.50 per month.